A sleek new design and incredible video quality. Simple one-button video recording and high resolution still shot camera. 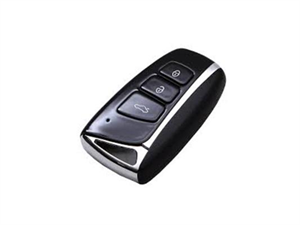 New redesigned key fob for more realistic look and feel.